Alert and food crisis situations require a quick and coordinated response by companies and institutions directly or indirectly involved. In these situations, it is of crucial importance to reach the maximum level of information in the shortest period of time. In order to reach this maximum level of information in a quick and reliable manner, food companies require responsive technical support capable to provide quick answers with the maximum scientific-technical guarantees. 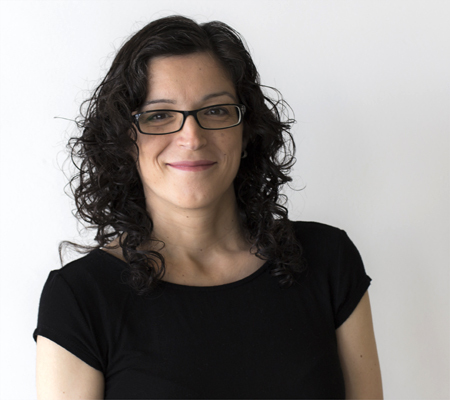 AINIA relies on a team of expert technicians in different disciplines related to food safety as well as a database with scientific-technical information that allow the team to have access to an optimal level of information about the episode in question. A special analytical infrastructure responds to urgency cases. 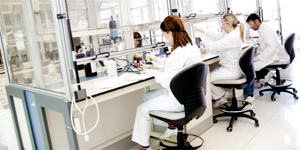 The parameters and analytical methods included, and the delivery periods under an urgent procedure are essential to provide a quick response as quickly as possible. Effectively alerts management without material or personal losses. Prevention of food crises caused by products that reach the market. Safety is guaranteen in the entire process. Improve the brand image as a responsible company for the safety and quality of its products. 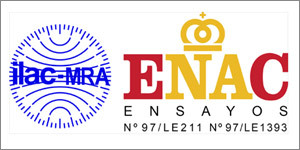 Authorized by the Accreditation National Entity (ENAC) to make use of the internacional brand ENAC-ILAC MRA. We provide support 24 hours 365 days of the year. Please know the details about 24 hour alert service.